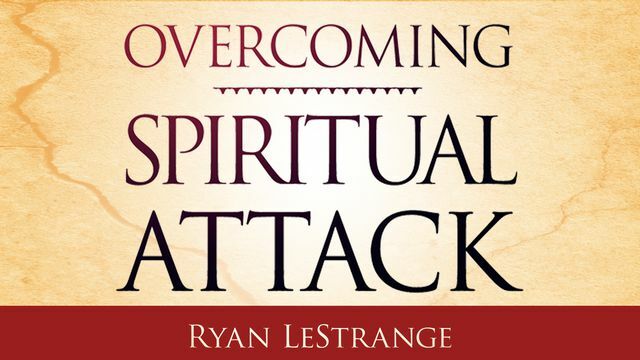 Because your natural mind typically experiences a heightened level of tension during an attack, your emotions may rage and contradict what you know to be the promises of God. Enduring a long, ceaseless period of battle makes it very easy to give in to extreme frustration and irritation. These emotions will attempt to dominate your life, creating friction with those around you. This is part of the multipronged strategy of the enemy. Avoid surrounding yourself with people who will cater to your emotions and have a pity party with you. You need some friends who are fighters! Resist the attack with your words. Negative proclamations go forth and open doors to the spirit realm. We slam those doors shut by counteracting them. We open our mouths and tell the enemy, “Satan, I resist you and I bind your lies. I break your power off my life and command you to go!” When you march around your house resisting the devil and speaking the Word, the whole atmosphere will change! Your words will open the gates of glory and usher in the King.